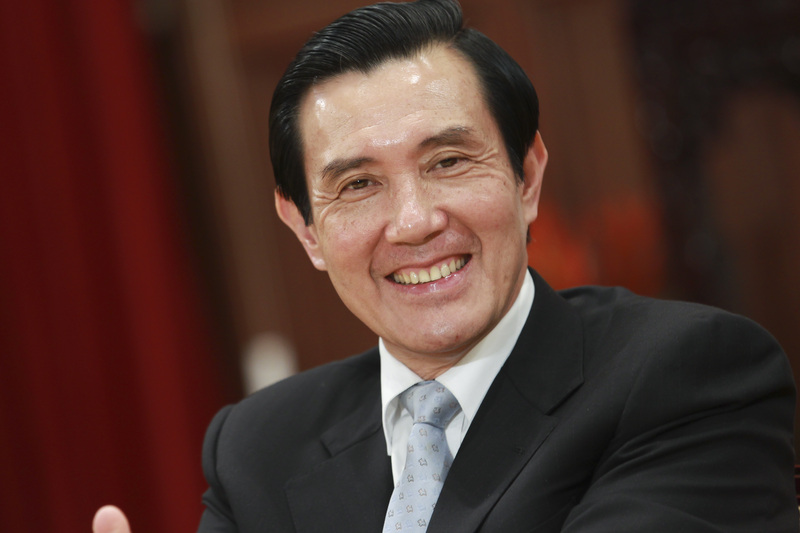 Ma Ying-jeou was elected president of Taiwan in 2008 and was in power for eight years, leaving office on May 20. He began his two-term presidency by pledging to improve cross-strait relations, international relations and the domestic economy. A capstone of his tenure was a historic meeting with China’s leader, Xi Jinping, in November 2015. It was the first such meeting since the 1940s, when the Chinese Nationalists retreated across the Taiwan Strait after being defeated in a civil war by the Communists. On the domestic front, Mr. Ma’s administration initiated reforms in various areas, including restructuring the central and local government, education, health care, welfare, taxation, income distribution, law and order and the environment. Born in Hong Kong in 1950, Mr. Ma graduated from Harvard Law School in 1981. He is married to Madam Chow Mei-ching, and they have two daughters. Before he was elected president, Mr. Ma held several government posts, most notably as vice minister of the Mainland Affairs Council, as Taiwan’s justice minister and as mayor of Taipei. He also served three terms as the chairman of the Kuomintang, or Nationalist Party, from 2005 to 2013. Jahabar Sadiq was chief executive officer and editor of The Malaysian Insider, Malaysia’s fastest growing news portal until it was shut down on March 15, 2016, and has been a journalist in print, news wires, television, radio and internet since 1988. He was a senior producer with Reuters Television, the international news and information broadcast agency, from 1998 to 2009, interviewing world leaders, captains of industry and others from Afghanistan to East Timor. He had also had an earlier stint in Reuters as a political and economic news correspondent and was briefly a producer in AP Television. 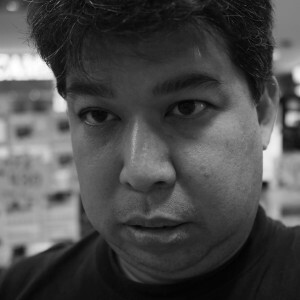 He started his career in the New Straits Times and spent a year in Business Times before joining Reuters.